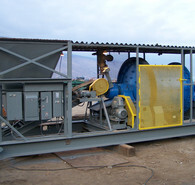 Savona Equipment is your source for plants used in the mining industry. 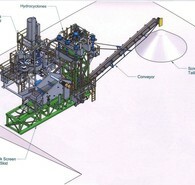 Our processing and recovery systems include Ore Processing Plants, Pilot Plants, and Backfill Plants. 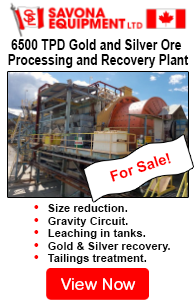 We supply plants to both testing and full scale mines that require fully engineered plants for processing various capacities and materials that include precious metals like gold, silver, and copper or rare metallic minerals like nickel, cobalt, scandium. 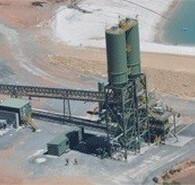 We also supply plants for mines operations recovering and processing of industrial minerals and minerals sands and rare earth minerals.